There is never a dull moment in the life of a freelance writer. Every solid working hour is spent researching extensively, fact-checking, pouring your soul into every character, and squeezing what’s left of your energy in polishing your every piece. But that’s actually the easier part of freelancing. The real challenge is fighting tooth and nail for the best client that not only pays well but also provides you with opportunities to work on projects aligned with your expertise and passions. Even with the best cover letter (CV) or resume in the planet, most prospects are naturally hesitant to work with the “new guys” – unless they are willing to pitch their services for a much lower fee. Unfortunately, a lot of freelancers (not just writers) fail to grow in their careers not because they couldn’t excel or find a great long-term client, but because they did not take the time to build an online portfolio. 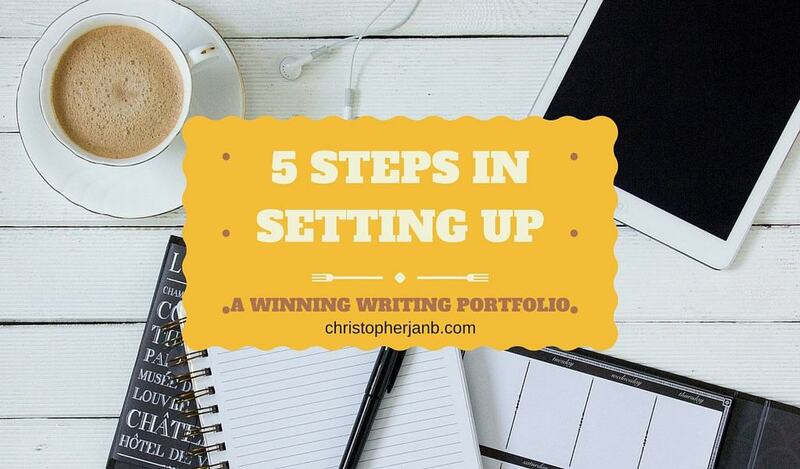 In a competitive industry, a winning portfolio will put your name on the radar. Unlike writers who remain ghosts throughout a taxing career, a writer with a professional portfolio becomes more visible to bigger clients – exposing them to better and much more rewarding projects. Will you choose a cheap website builder or free blogging platform for your life’s work? An online portfolio is where you – a true artist – can spill all your creative juices and highlight your professional history. It will be an insult to think that a non-flexible and non-functional platform will suffice. There are also online portfolio websites that offer free versions, but limit the number of projects you can showcase unless you pay a monthly fee. For better flexibility, functionality, long-term cost-effectiveness, and security, you should opt for a dedicated hosting service that can handle your rock star ideas. Great web hosts offer maximum uptime, speed, and a reasonable price tag. If you’re setting up a site for the first time, you should also look for a host with excellent customer support that’s available 24/7 via phone call. Some of the best hosting services that offer this include A2 Hosting and HostGator. You can visit Hosting Facts for more information or if you want to compare other web hosts. You need a big host for your big ideas. 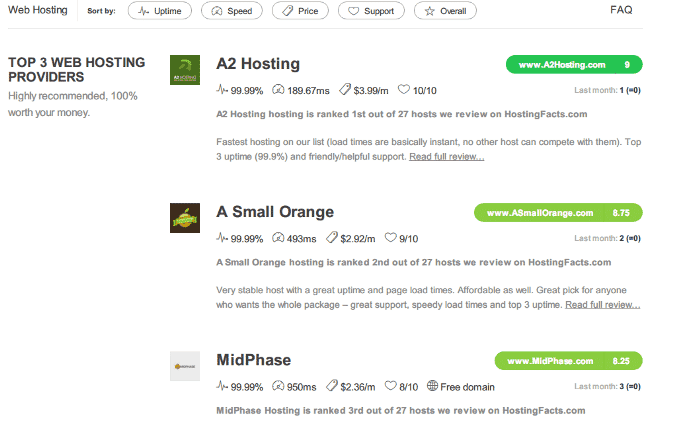 You can compare the top web hosts in sites like Hosting Facts. A dedicated hosting platform supports the installation of a Content Management System or CMS. It is an environment where you can design, build, and optimize every front-end facet of your website. With a CMS, it is possible to create a fully functional website without having to write a single line of code. A CMS can be easy to learn, but very difficult to master. WordPress is probably the most popular CMS for its versatility, functionality, and availability of learning resources for independent site-building. It is easy enough for beginners to build simple and beautiful websites, while powerful enough for professional web developers to incorporate just about any functionality they can think of. Aside from a portfolio or blog site, you can also build an e-commerce store or business site with WordPress. After setting up your hosting account, the next step is to install WordPress as your CMS. 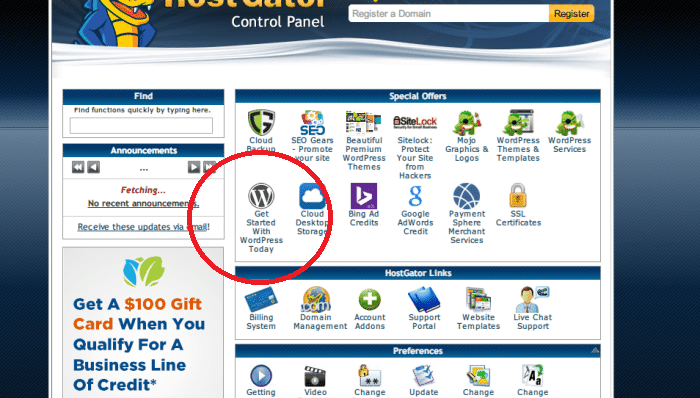 Popular Content Management Systems like HostGator has an app for the easy integration of WordPress for your hosting account, just look for the right icon in the ‘apps’ section to begin the installation. You can easily install WordPress using the built-in installation app for some hosting services. Alternatively, you can download the latest version of WordPress from their website and install it manually. When done, unzip the contents of your download and use a File Transfer Protocol or FTP tool to upload the files to your host directory. Bear in mind that you can install WordPress on a subdomain by uploading the files to a subfolder other than the root directory of your hosting account. Do not hesitate to contact your host’s customer support when necessary! 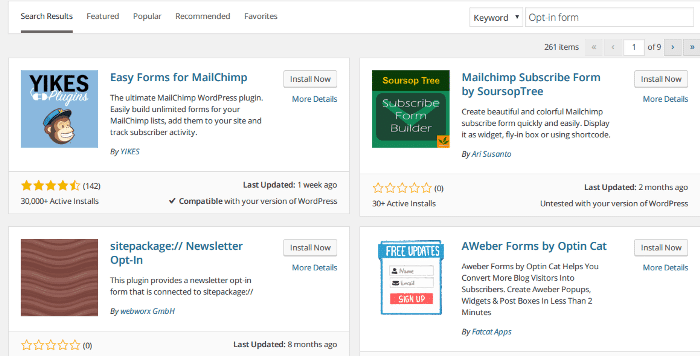 After successfully installing WordPress, you can now easily choose from hundreds of plugins and themes from the library to personalize your site. 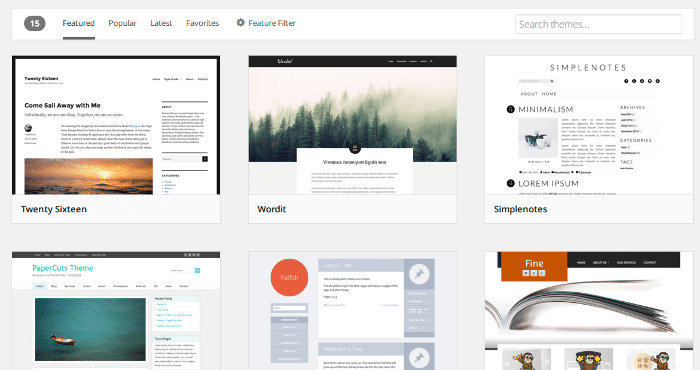 Themes affect the layout, navigation, and style of your pages, while plugins add functionality where you need them. Both are highly customizable either through the dashboard interface or with a little coding. With WordPress themes, you no longer need web design and development skills to build professional-looking portfolios. You can search for beautiful themes by going to your WordPress Dashboard à Appearance à Themes and using the search bar. Since WordPress is highly optimized for blogs, most of its themes are already suitable for building writing portfolios. Just remember to pick a theme that will highlight your best work clearly and in an organized fashion. While themes offer prebuilt design, navigation, and layouts, it pays well to learn a little coding to apply tweaks and customizations to your site. Besides, as a freelance writer, you should have no problem doing your own research and learning a new skill or two. Don’t forget that you’re ultimately trying to sell your freelancing services with your portfolio site. With a landing page, you can turn your visitors into prospective clients or encourage them to work with you right away. A landing page must be built on a separate page other than your homepage. A killer landing page must highlight your strengths as a freelancer in a clear and concise manner. It must also have a powerful CTA (Call-to-action). To be effective, identify if you want to encourage your readers to contact you or sign up as a subscriber. WordPress has plenty of plugins that allow you to easily build contact forms. If you want to turn your audience into email subscribers, you can use opt-in plugins such as Optin Forms and link your separate mailing service account. Just remember to send emails only if you’re featuring something new on your portfolio or if something significant happens in your freelancing career. This will reduce the unsubscribe rate of your list. You can quickly find plugins that allow you to integrate opt-in forms for your landing pages. Applying Search Engine Optimization or SEO for landing pages will help increase their visibility to the right audience. A good strategy is to target transactional keywords for your SEO such as “subscribe”, “hire”, and “outsource”. An effective portfolio site should already showcase your writing prowess, but some clients need a little more convincing. They need to know that you’re great to work with and reliable when it comes to complying with details. This is why you should also offer links to your best works with your previous clients. Whether it’s a guest post, a contribution to an online publication, or even an eBook, your prospects will trust your services more if you can prove that you can make clients happy. Perhaps one of the biggest privileges of this career is that you are always exposed to learning opportunities. Your mind becomes your sharpest weapon, and it never gets lost in all the static produced by performing monotonous tasks for hours, like most office jobs. 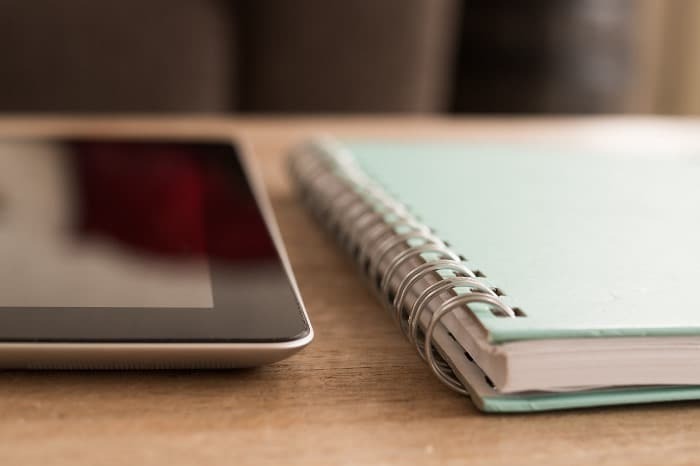 Building your writing portfolio should be one of those enriching experiences that can further your career – there is simply no excuse to shy away from this challenge. Good luck.